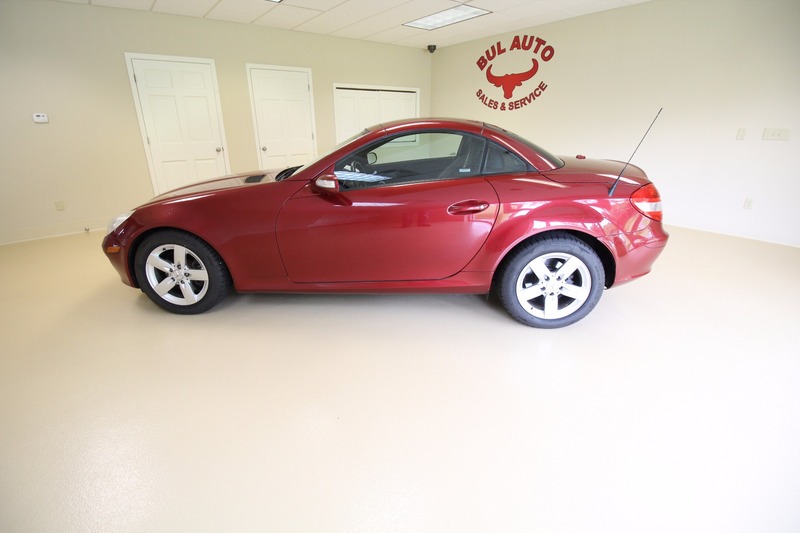 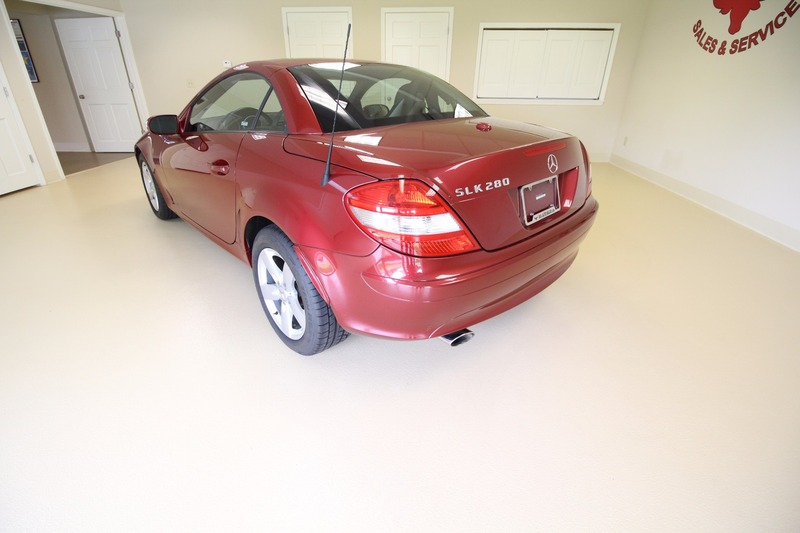 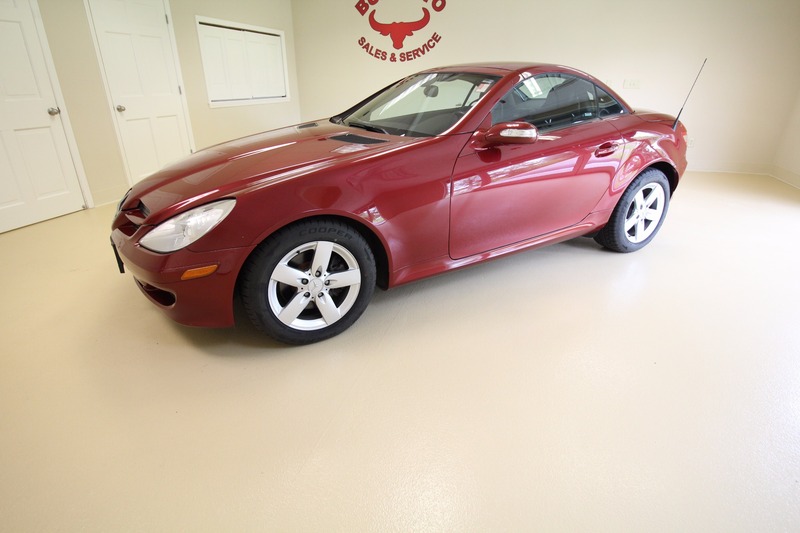 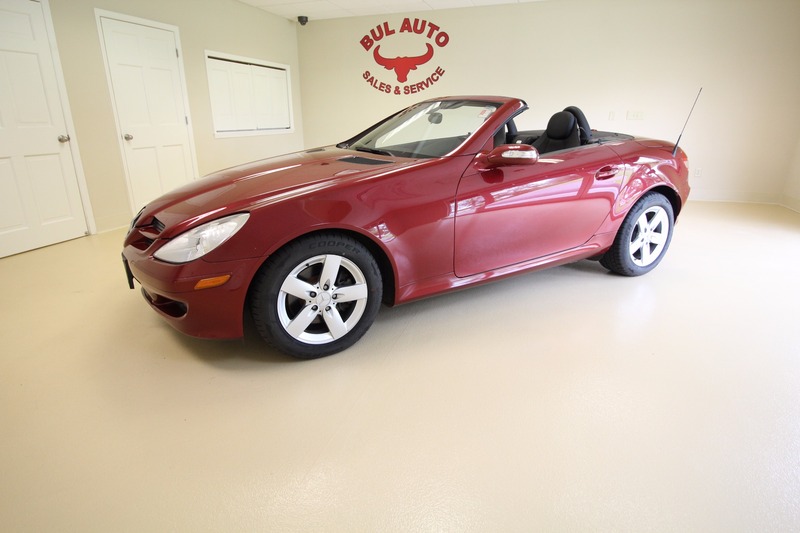 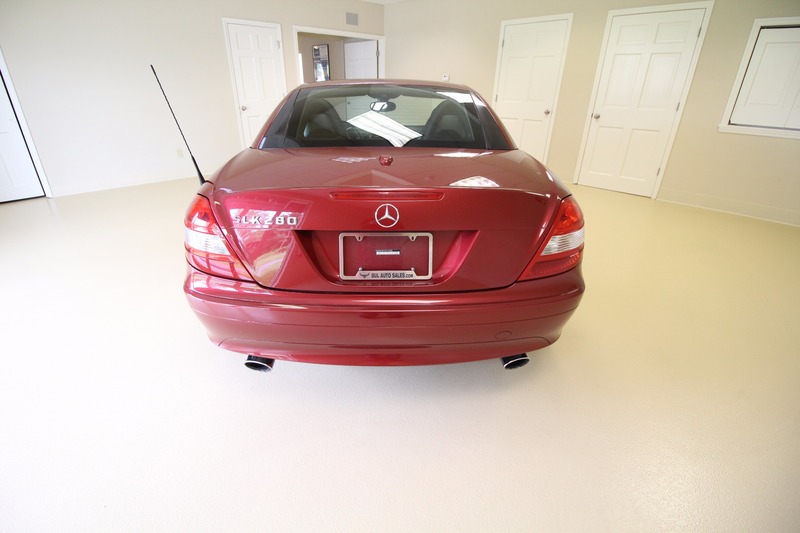 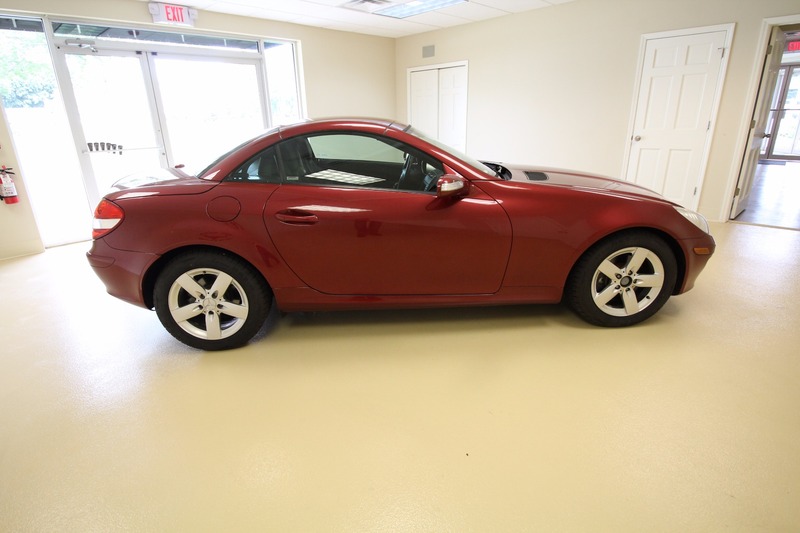 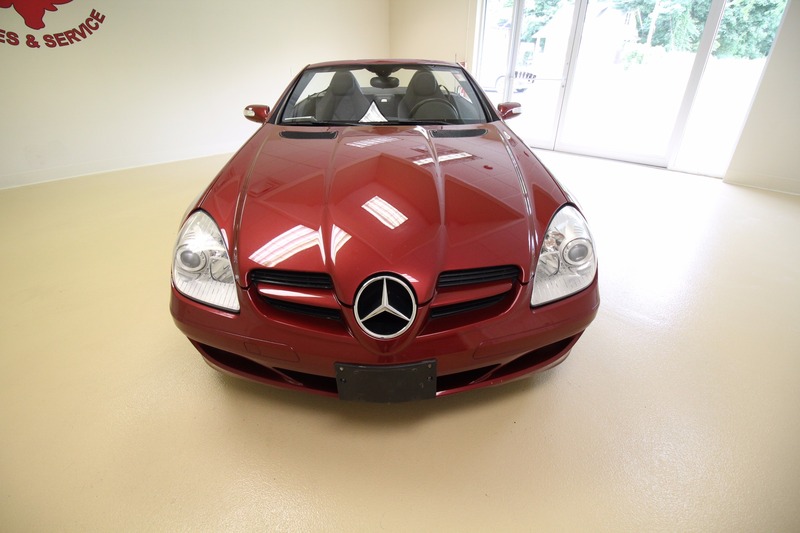 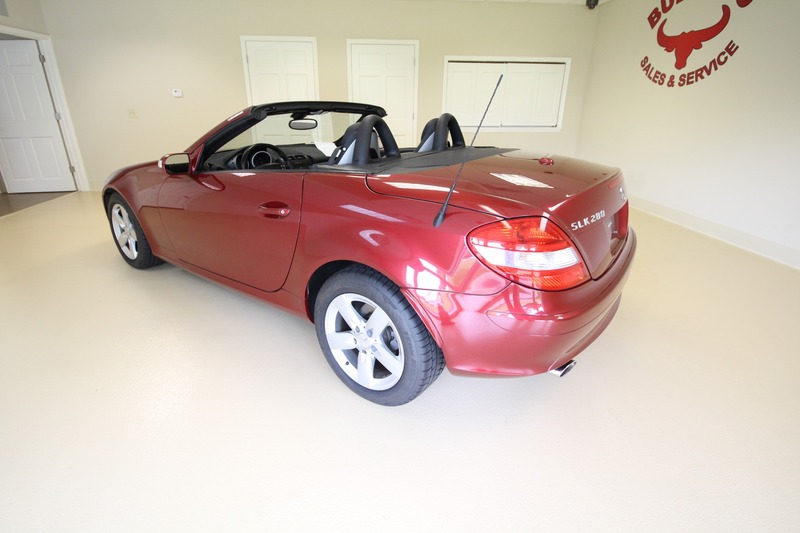 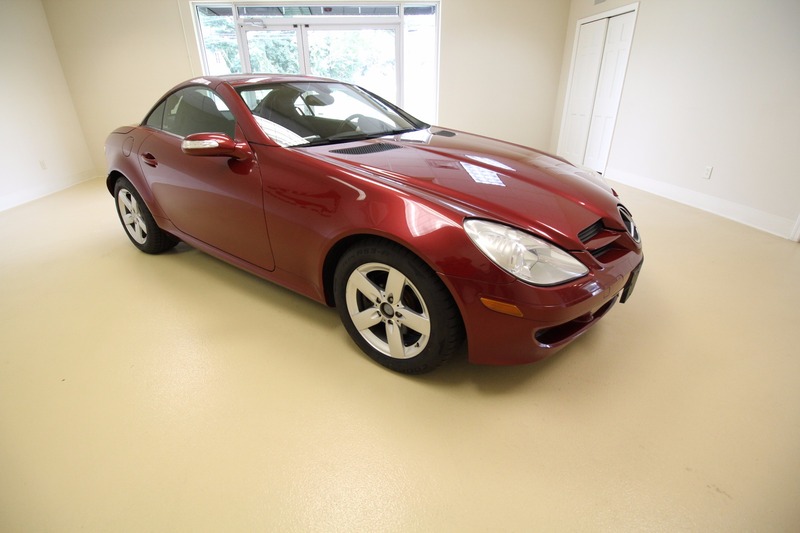 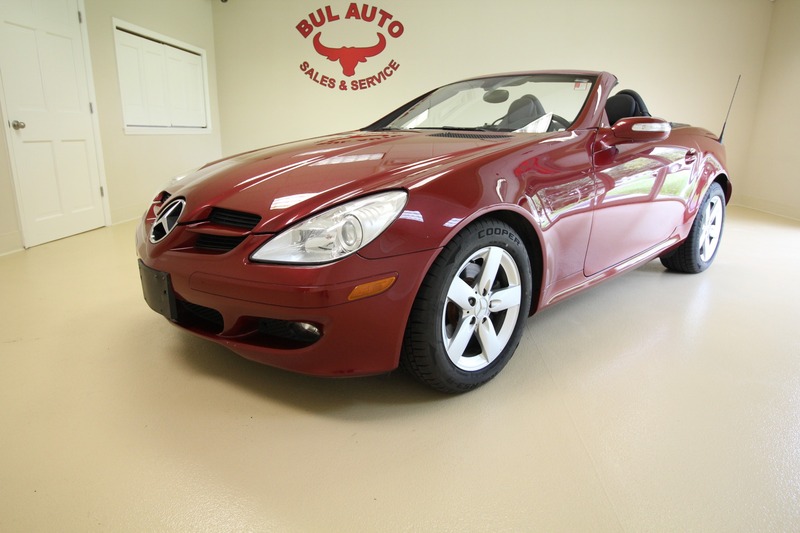 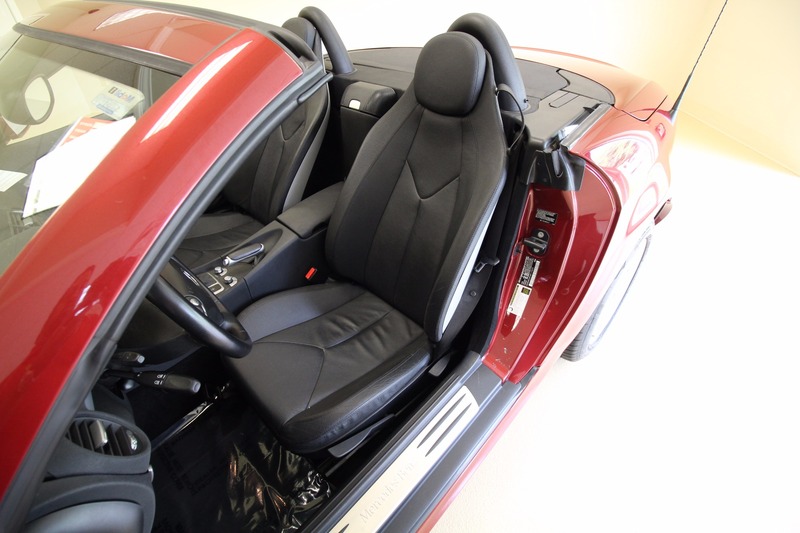 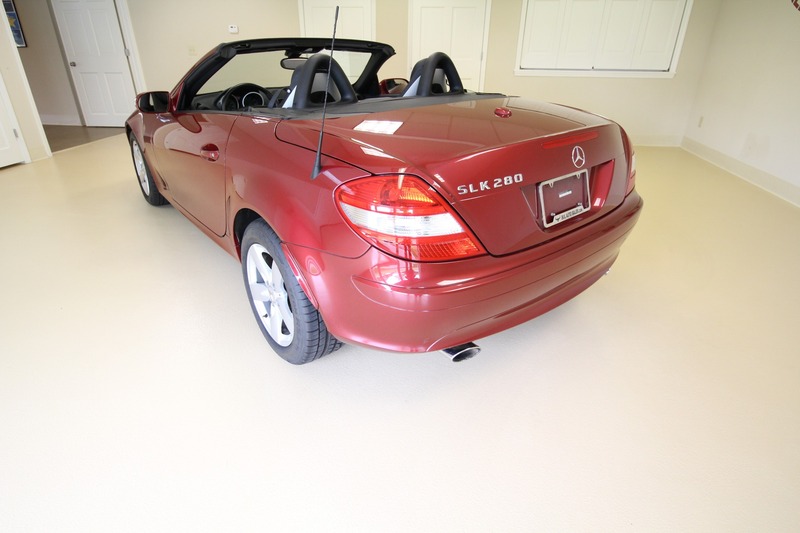 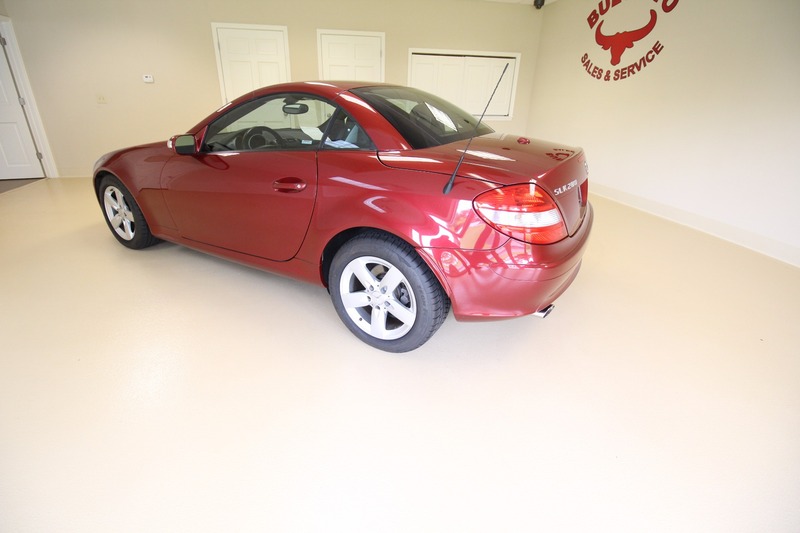 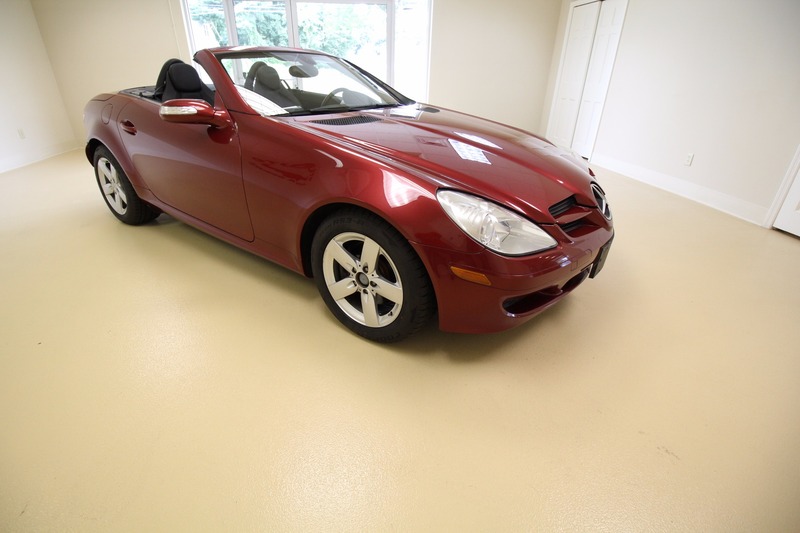 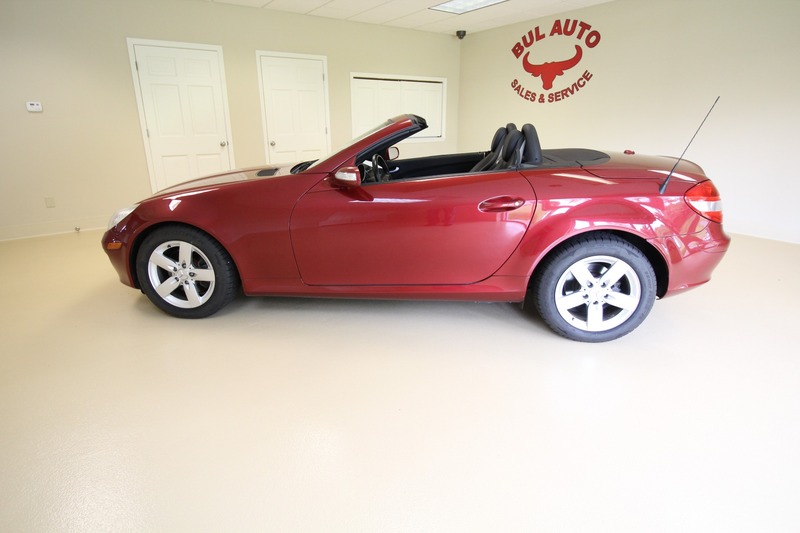 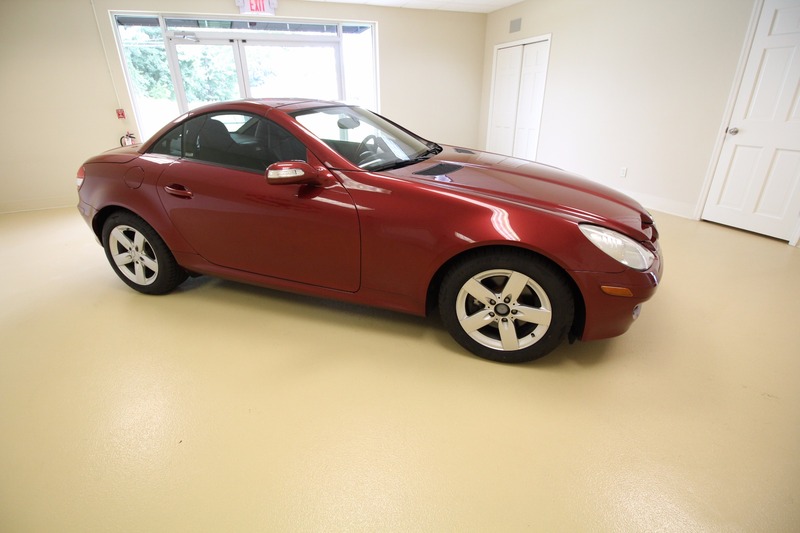 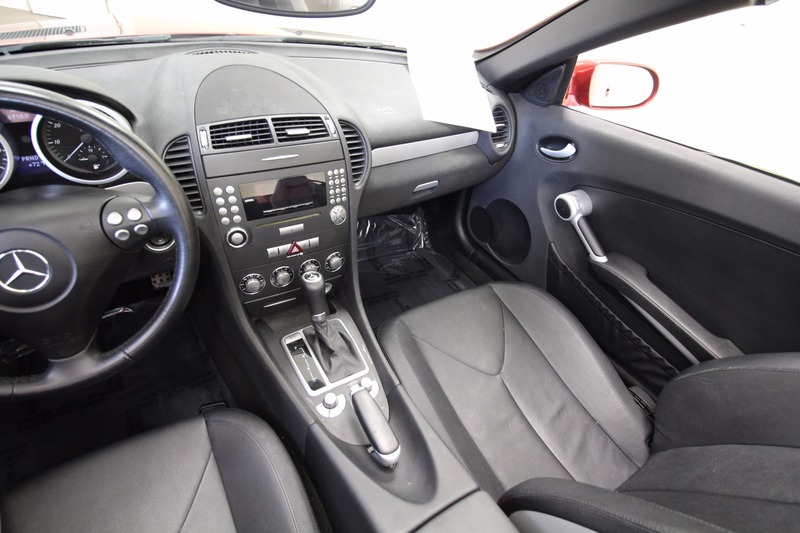 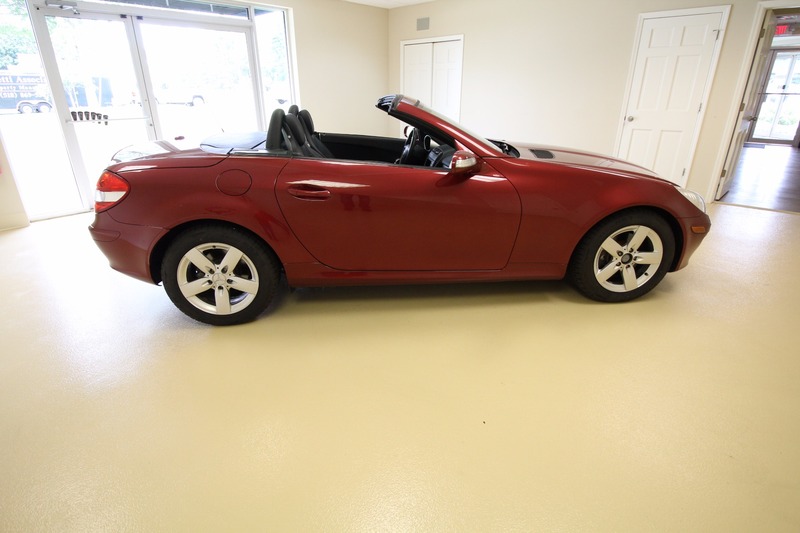 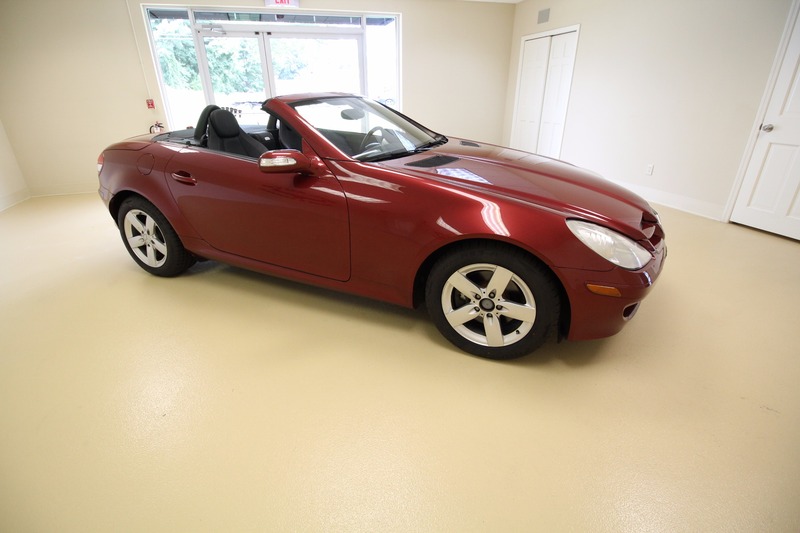 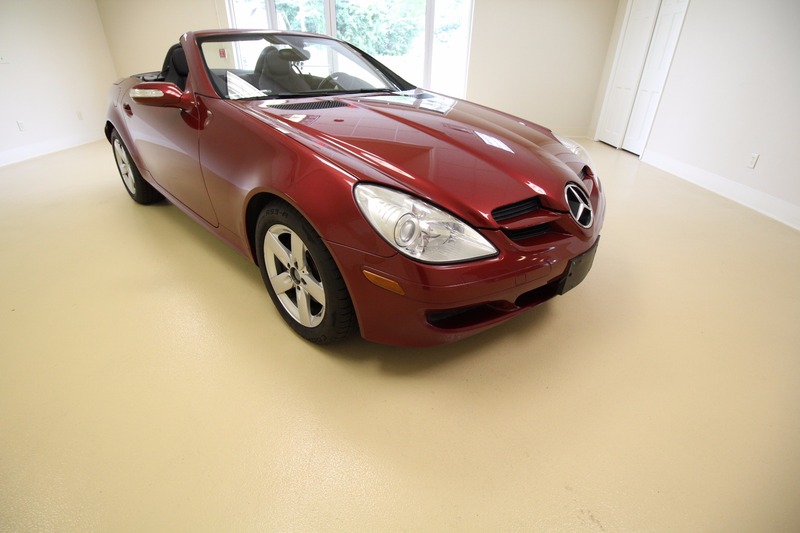 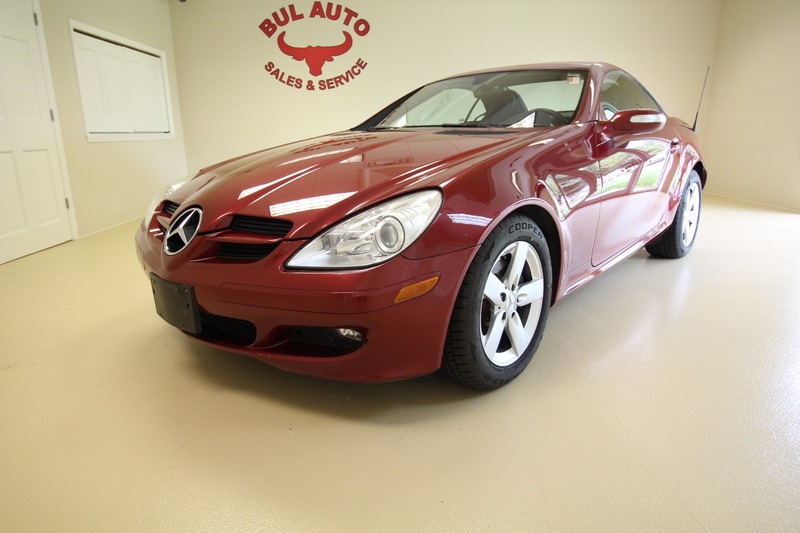 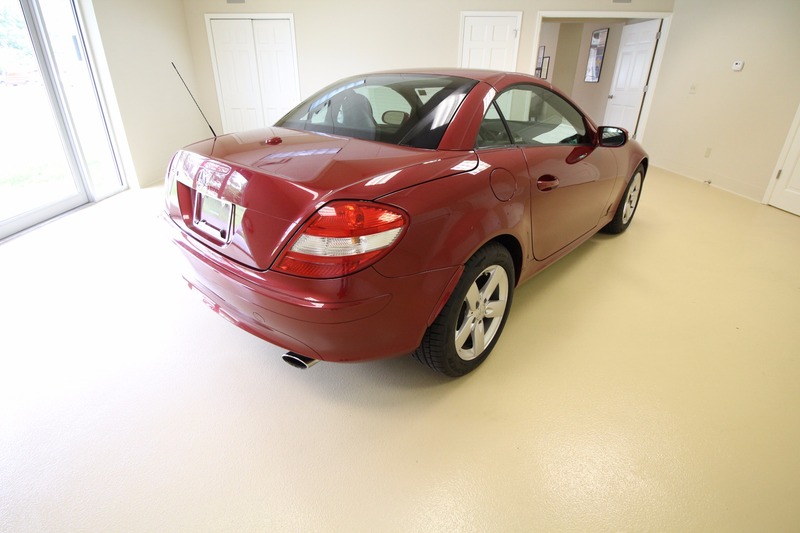 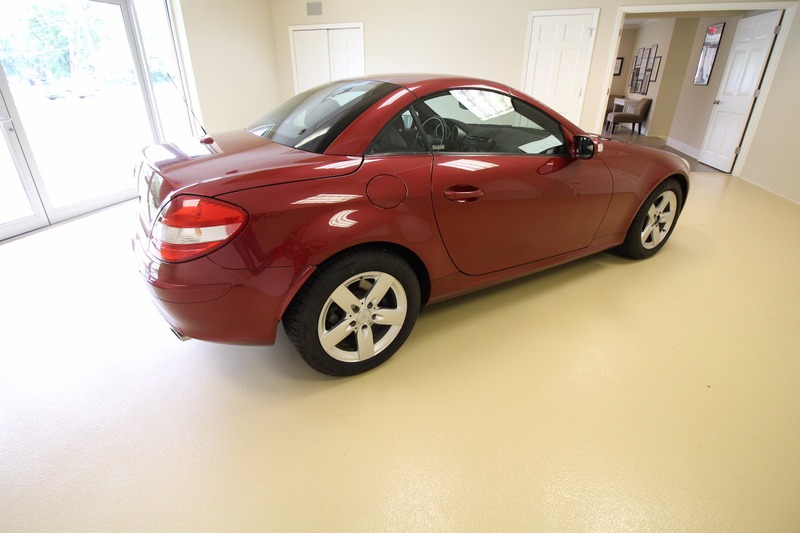 This is a very rare 2006 Mercedes-Benz SLK 280 with a 7-speed automatic transmission. 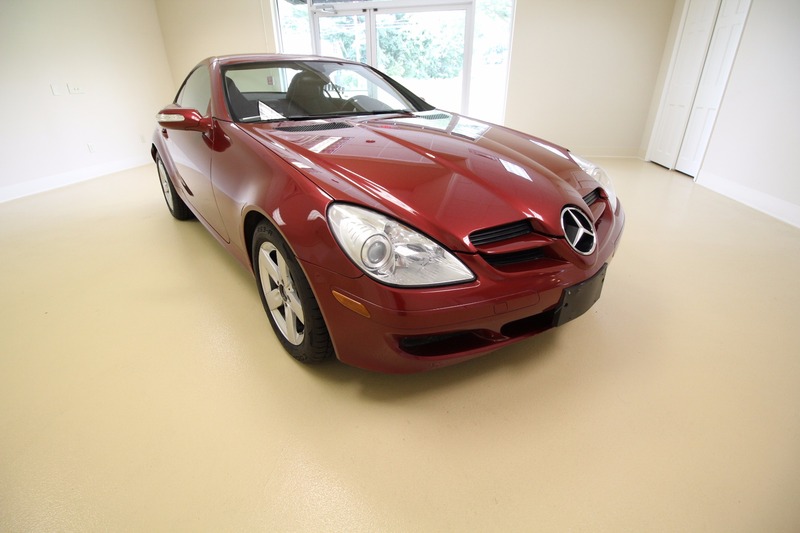 What makes this VERY RARE is the PRISTINE condition and the 47,251 miles! 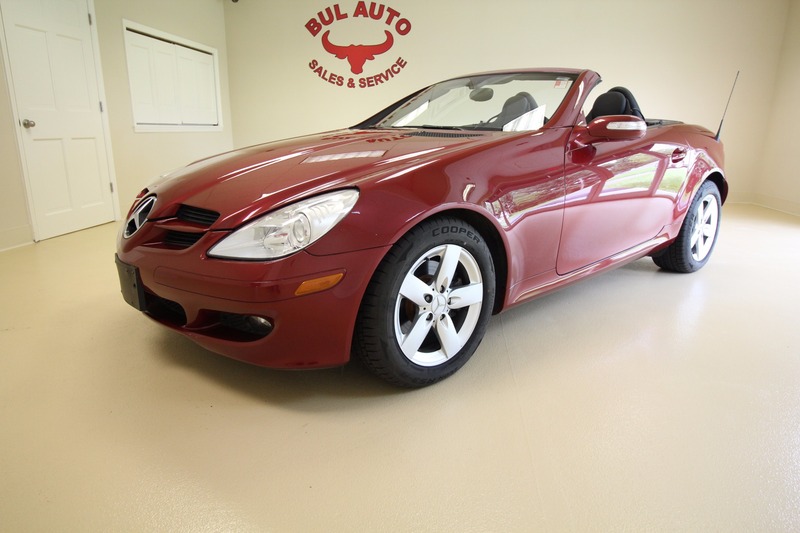 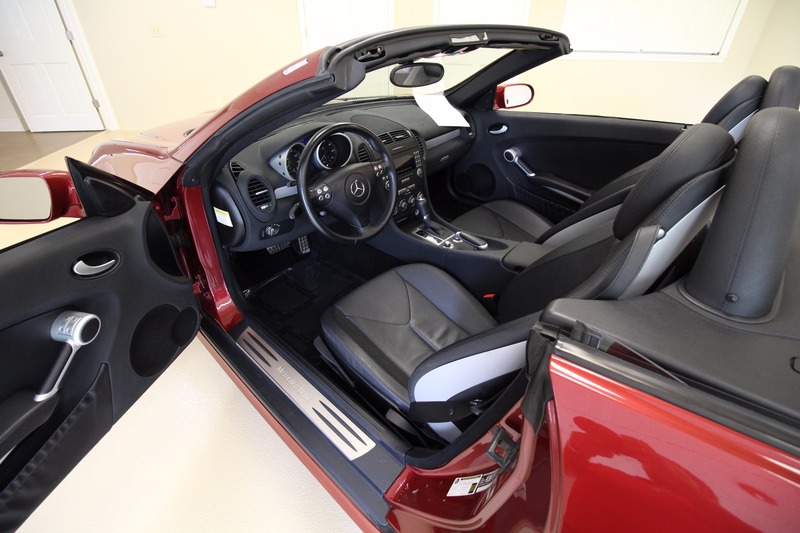 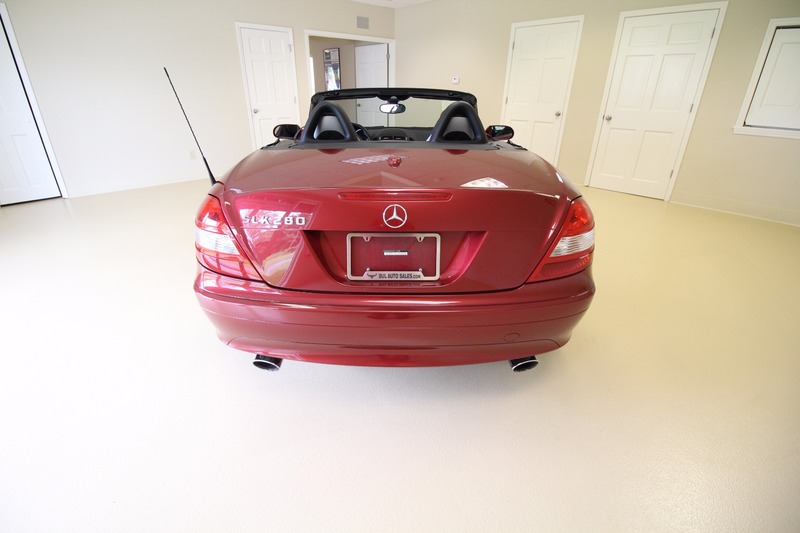 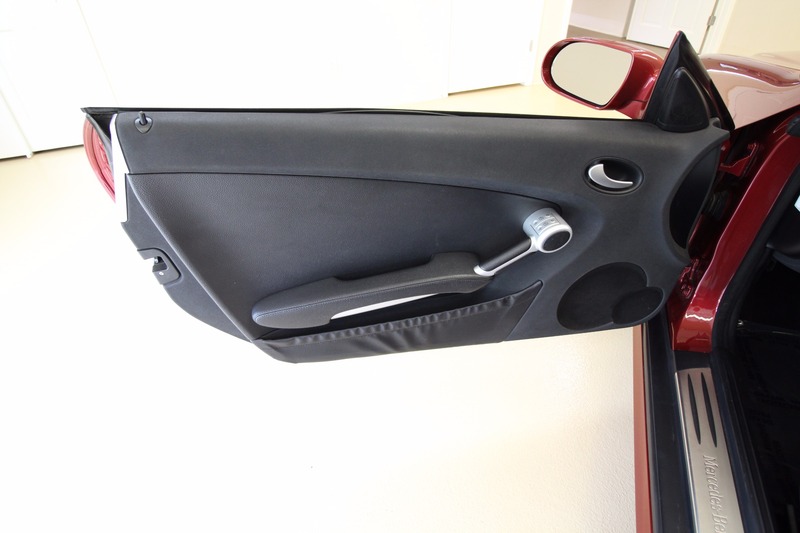 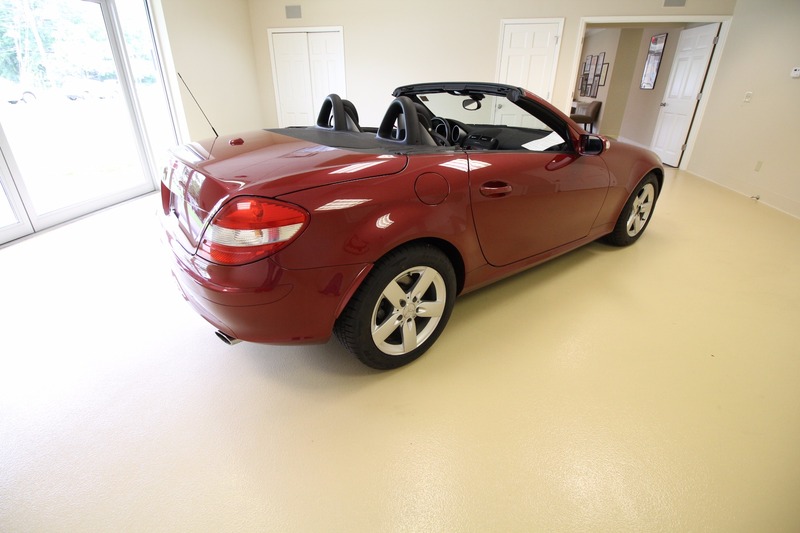 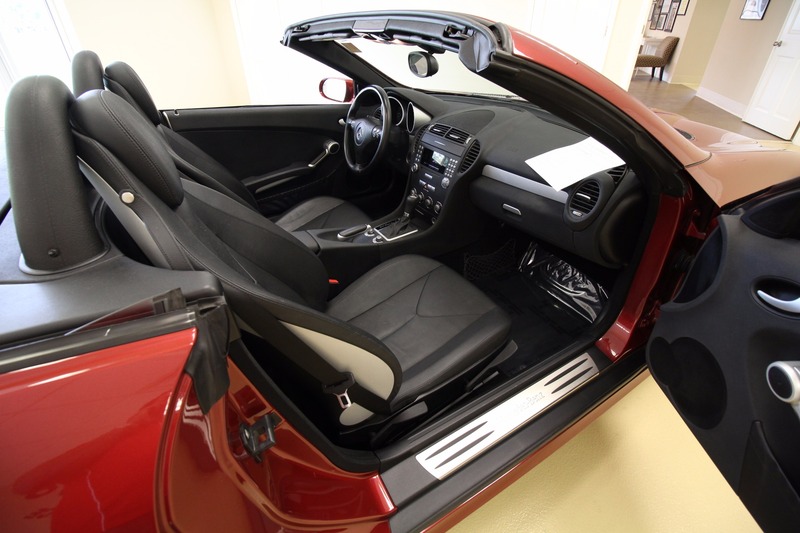 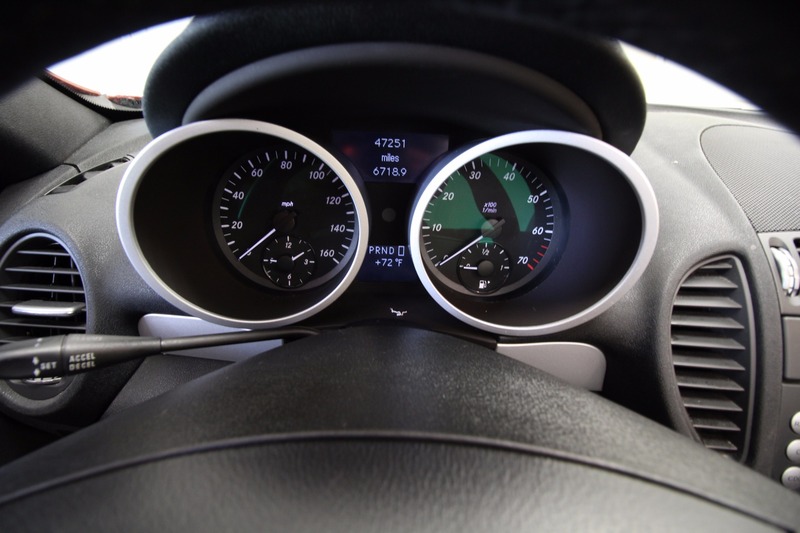 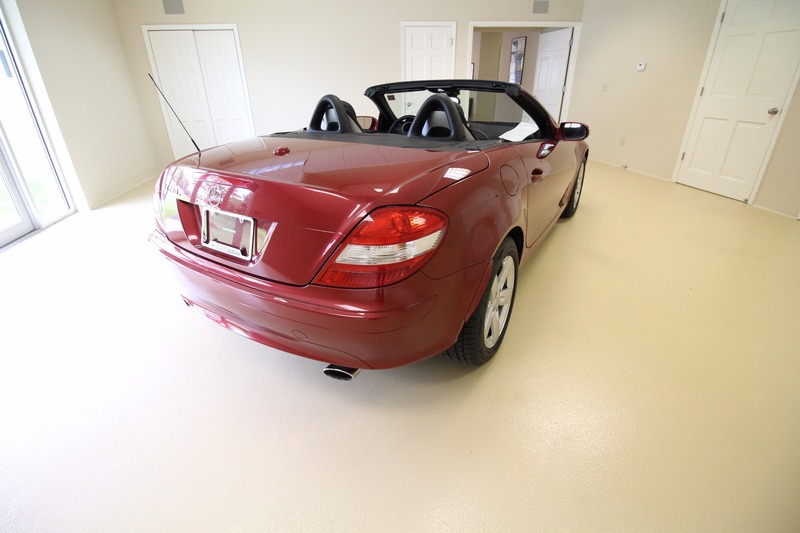 Hit the road with the top down in your new Mercedes-Benz!